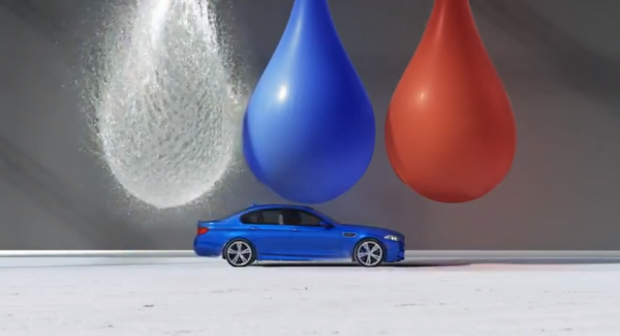 Move over Dirty Harry and your wimpy .44 Magnum, BMW just pulled out their new M5 -- the world's fastest sedan. This supper cool and slick video recreates super slow-motion bullet footage on a much grander scale. The result: High Performance Art.